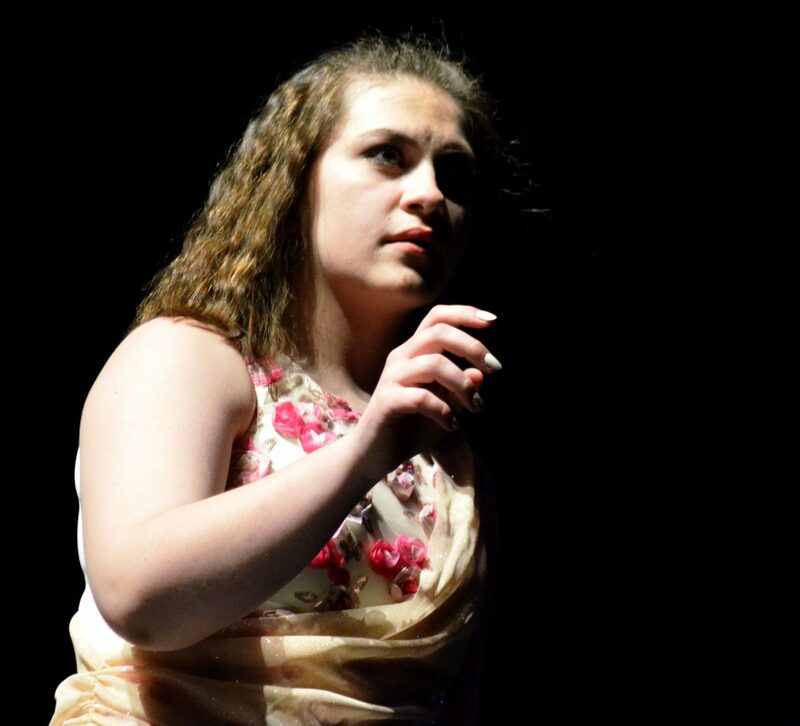 Brylee Hampton performs to Rachel Patten's "Fight Song" during Just Dance's Saturday spring recital. The creative movement class strikes a final pose to "We Go Together" from "Grease" during Saturday's Just Dance spring recital. 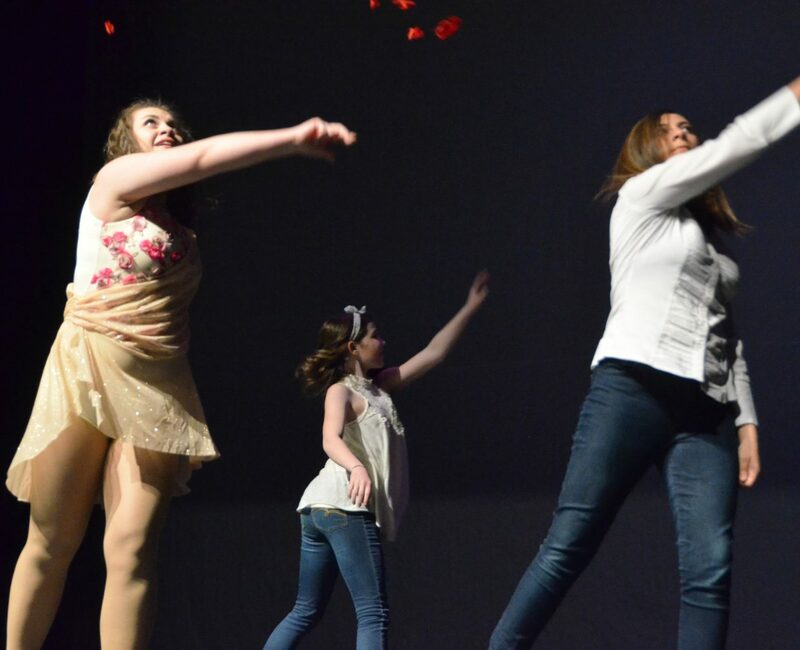 KennaLee Rowley and company spread rose petals on the stage during Saturday's Just Dance spring recital. 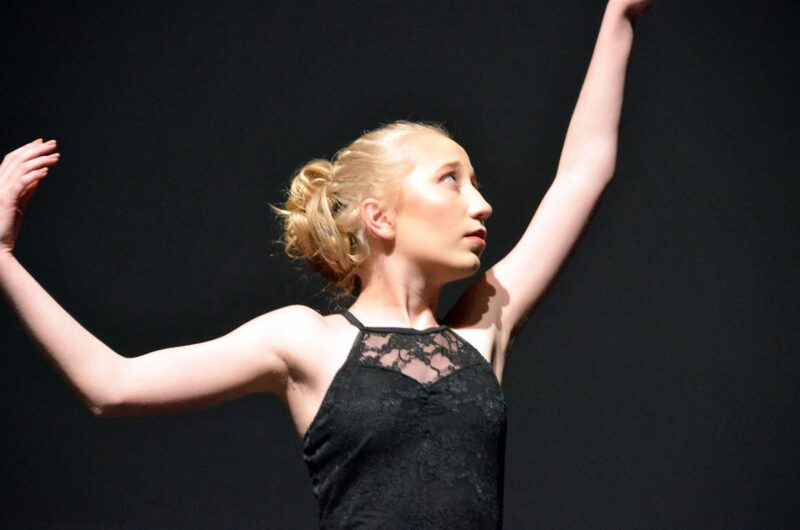 Kaelynn Geer performs to Alan Walker's "Faded" during Saturday's Just Dance spring recital. 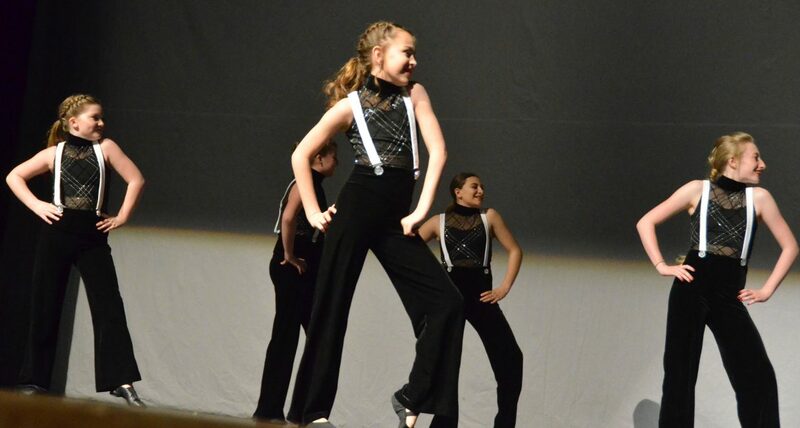 Senior dancer Madison Meckley performs to "Good Old Days" by Macklemore and Kesha for Just Dance's Saturday spring recital. 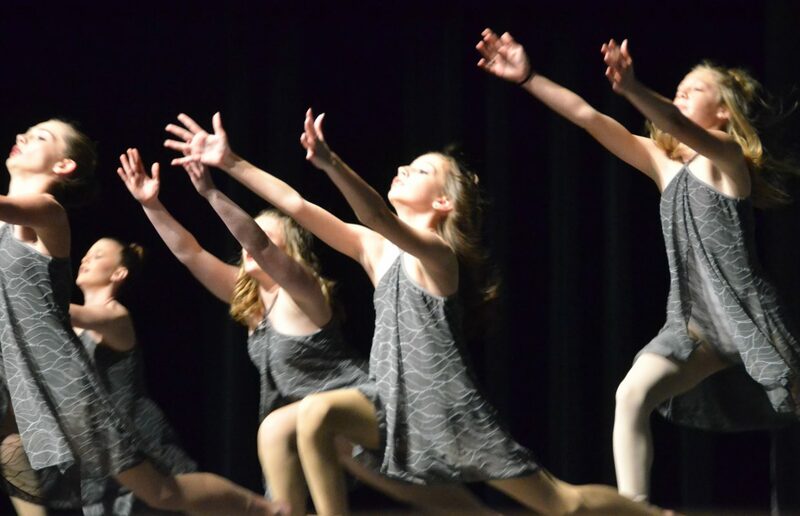 The junior company for Just Dance shines in more ways than one during Saturday's spring recital. 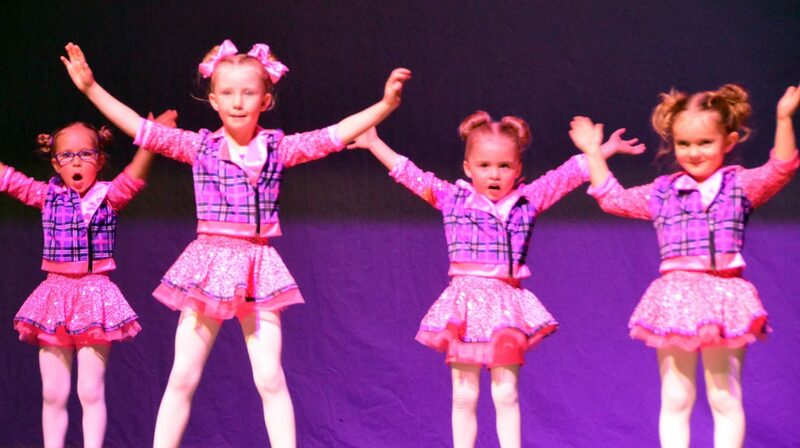 The competition team finishes with flair during Saturday's Just Dance spring recital. 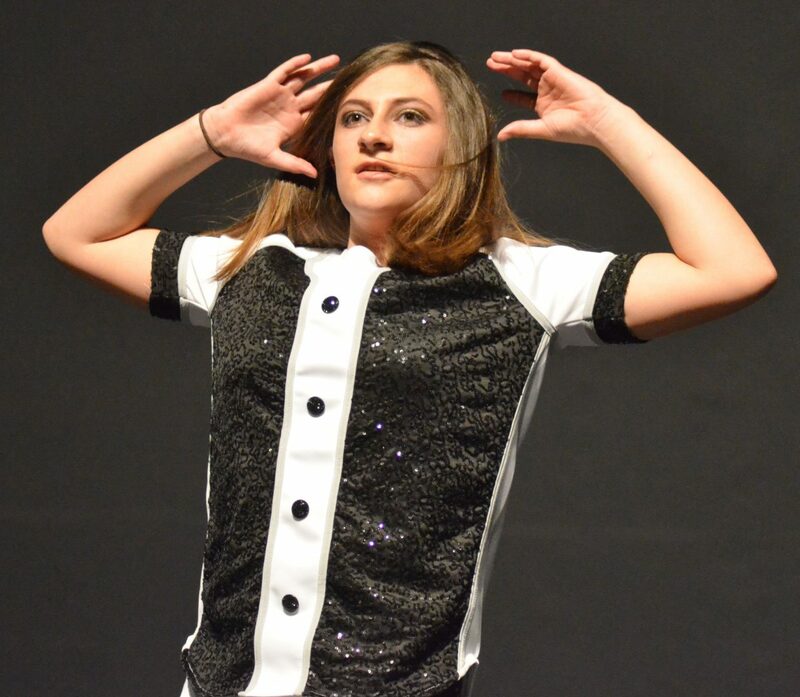 Senior dancer Madison Meckley performs to "If you Want Love" by NF-Perception for Just Dance's Saturday spring recital. 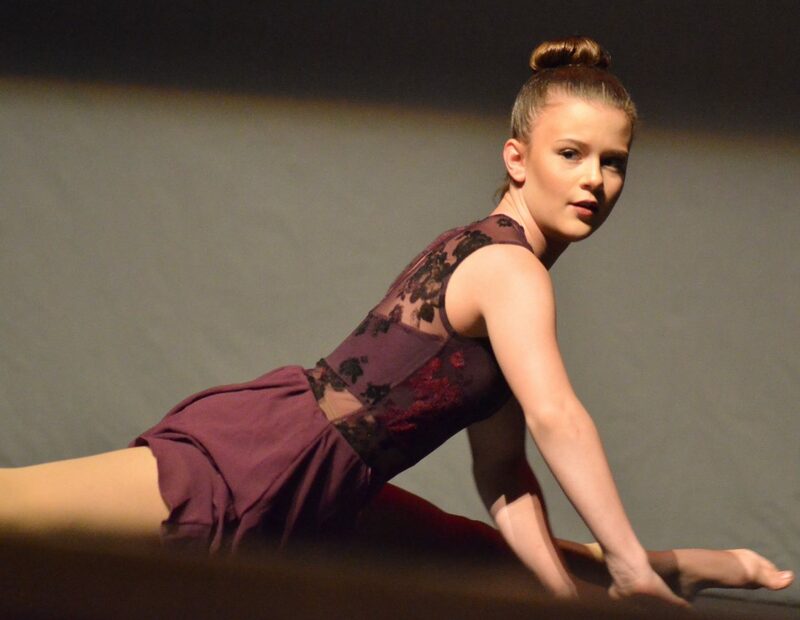 Senior dancer Abbie Told performs to "Unsteady (Erich Lee Gravity Remix)" by X Ambassadors for Just Dance's Saturday spring recital. 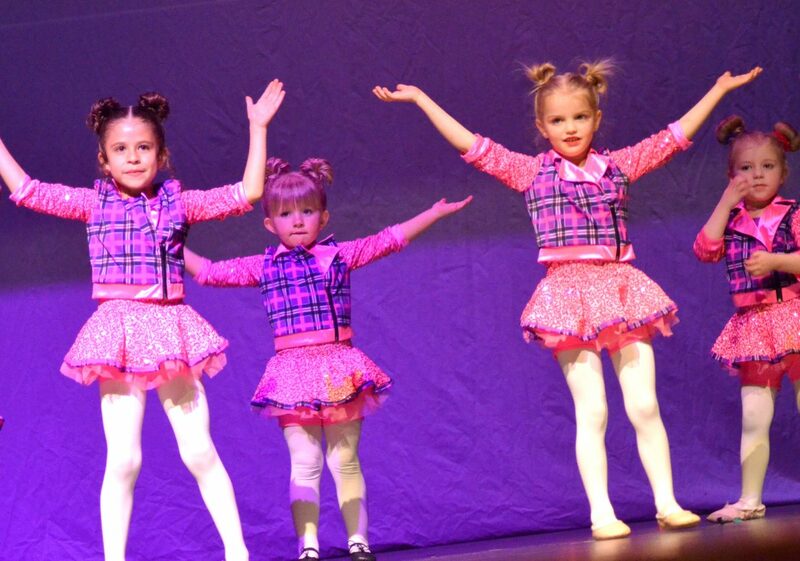 The creative movement class performs to Gummibär's "I'm a Gummy Bear" during Saturday's Just Dance spring recital. From left, Just Dance instructors Shaeli Hatten, Jeni Giedd and Jamie Ferree take one final bow following Saturday's spring recital. 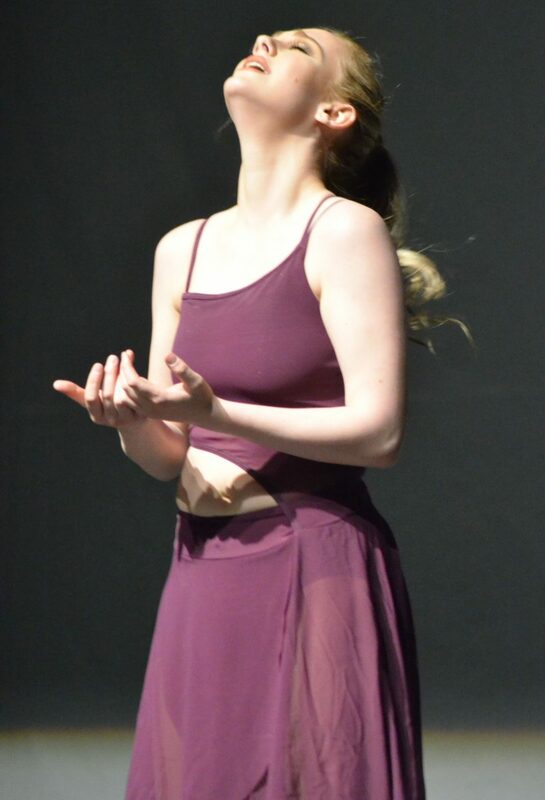 Instructor Jeni Giedd performs alongside the senior company for Just Dance during Saturday's spring recital. 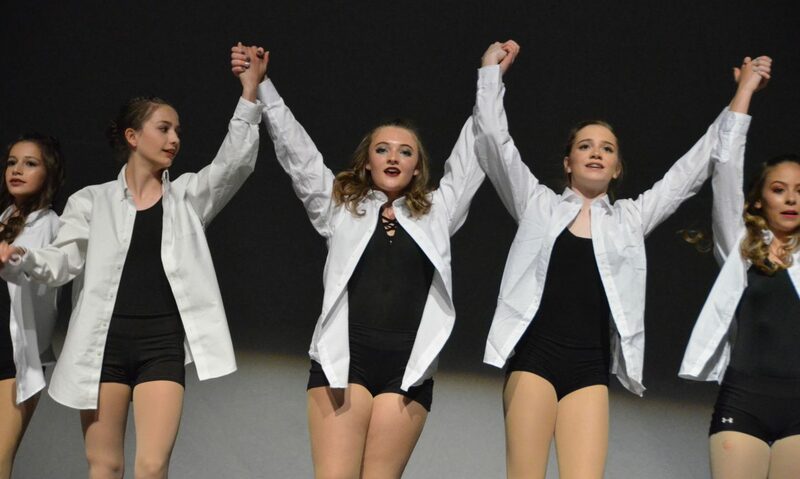 The competition team performs to "In This Shirt' by The Irrepressibles during Saturday's Just Dance spring recital. 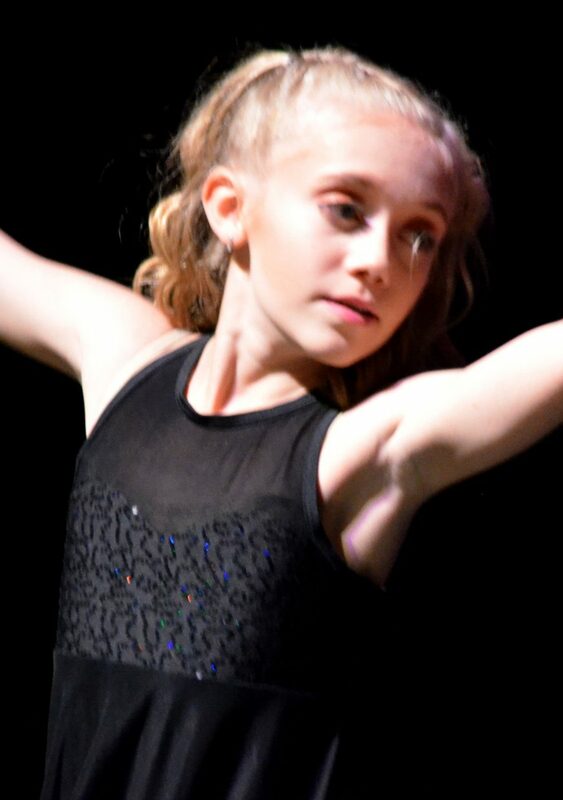 KennaLee Rowley performs to Gungor's "Beautiful Things" during Saturday's Just Dance spring recital. 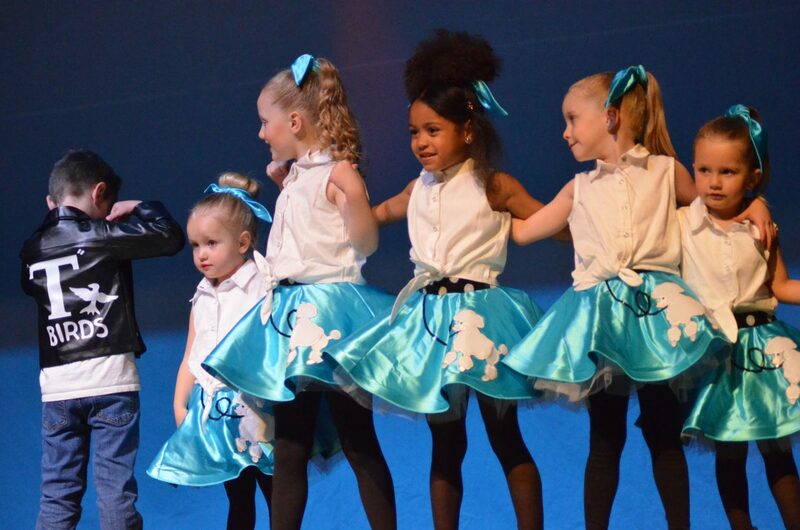 The junior company for Just Dance struts their stuff to "Light Shine Bright" during Saturday's spring recital. 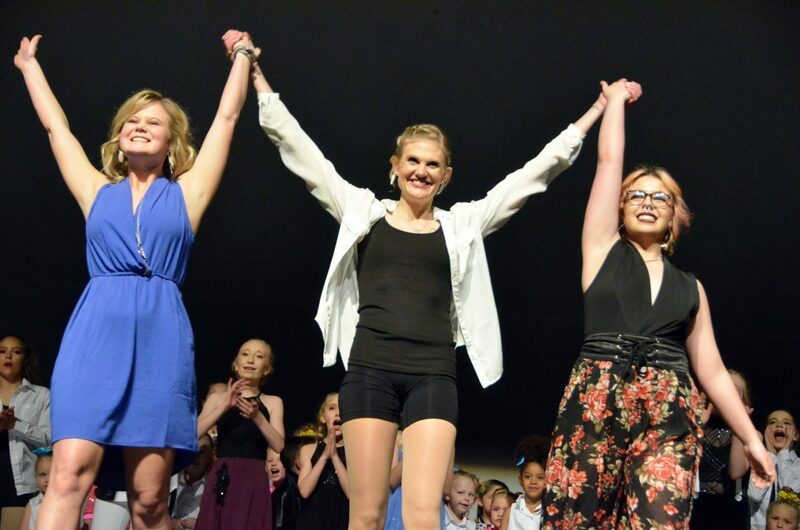 The senior company for Just Dance takes a curtain call following Saturday's spring recital. 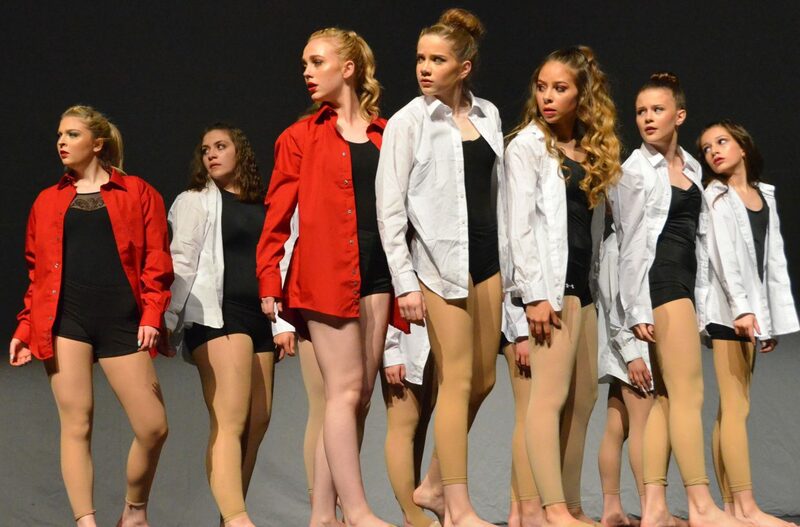 The senior company for Just Dance peers back to instructor Jeni Giedd during Saturday's spring recital. 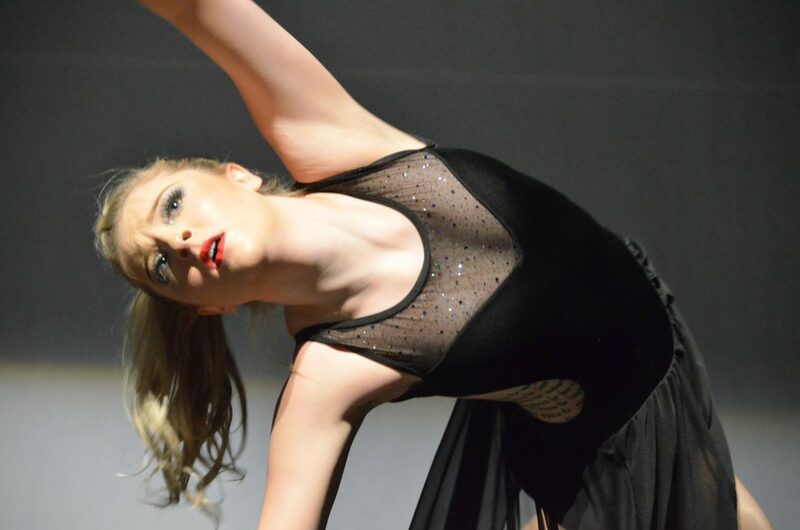 Ashley Smith performs to Drew Taylor's "Reflections" during Just Dance's Saturday spring recital. 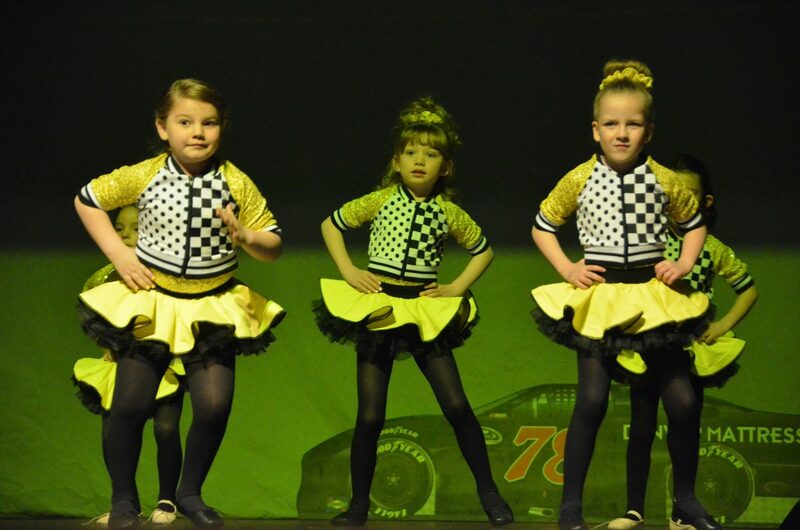 The kindergarten class performs to Rascal Flatts' "Life Is a Highway" during Saturday's Just Dance spring recital. 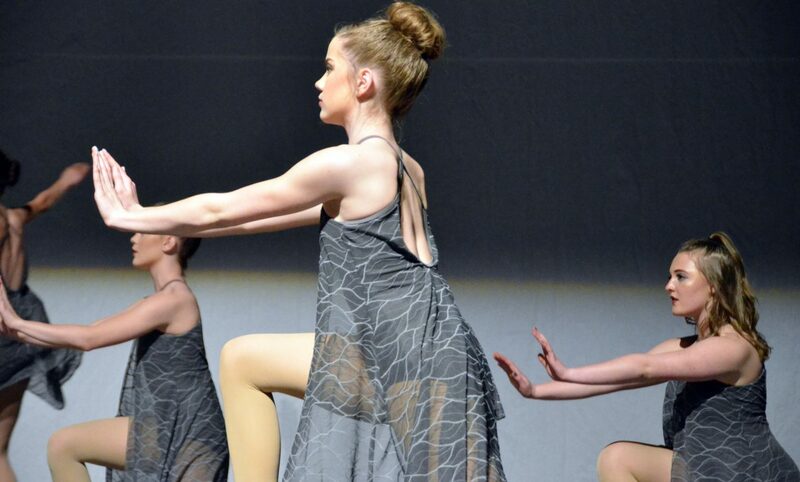 Kimber Roberts and Jayden Mack perform to James Arthurs' "Train Wreck" during Saturday's Just Dance spring recital. 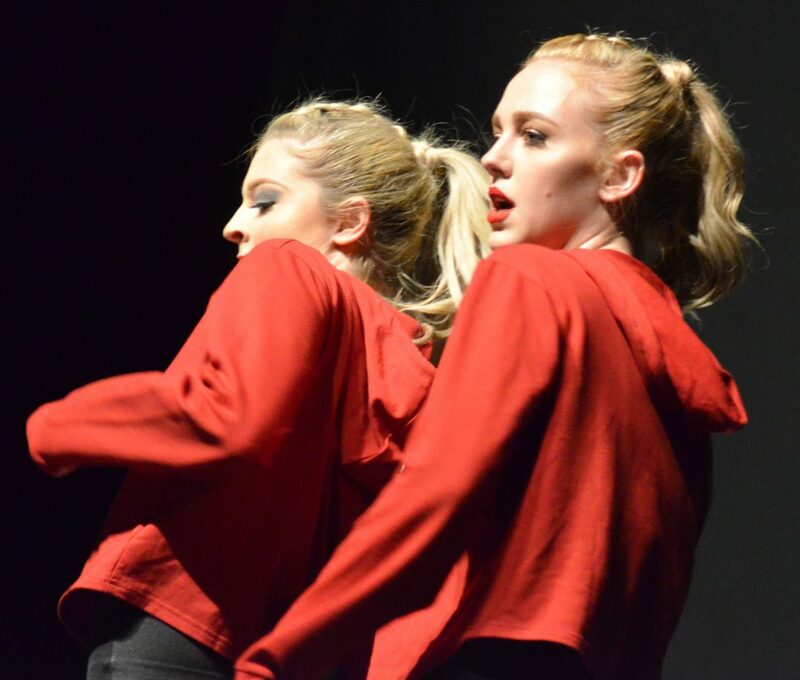 Senior dancers Madison Meckley and Abbie Told perform to Missy Elliot's "I'm Better" for Just Dance's Saturday spring recital. 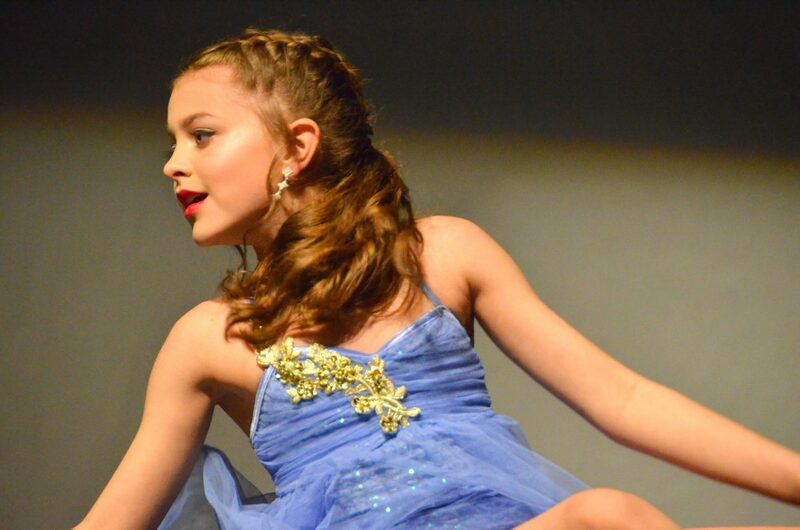 Jasmin Hershiser performs to Imagine Dragons' "Walking the Wire" during Saturday's Just Dance spring recital. Keira Linton performs to Rag'n'Bone Man's "Human" during Just Dance's Saturday spring recital. 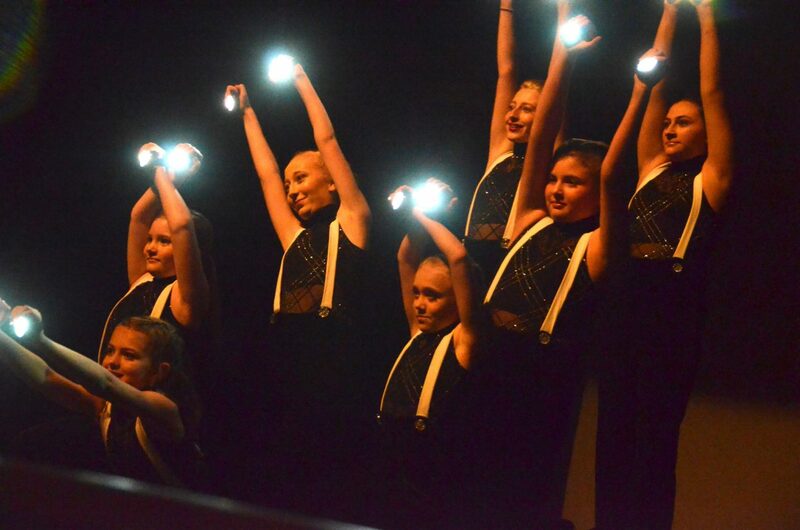 Whether set to the sounds of an emotional ballad, a country twang or a cartoonish techno tune, the Craig dance students showed their talents in the discipline during the spring recital Saturday night at Moffat County High School. 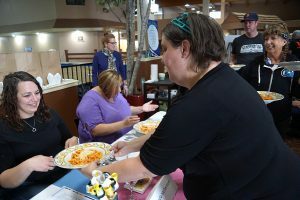 The 11th annual showcase by Just Dance featured a variety of group and individual routines by all levels. 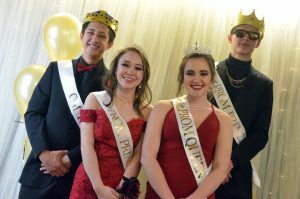 A string of solo and duet dances were also on the program, though no one was on stage more than senior students Abbie Told and Madison Meckley, who performed two duets together as well as one solo apiece, each with a farewell slideshow. Meckley chose the song “Good Old Days” by Macklemore and Kesha for her piece. 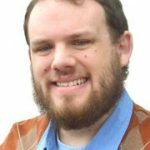 The two worked out the choreography carefully in their routines, and for Told, her solo was personal, dancing between two people unaware of her presence who ultimately leave her alone onstage. While dance can portray both joy and sorrow, Told said it was cathartic to express her emotional turbulence she felt going through her parents’ divorce. Just Dance owner and founder Jeni Giedd joined her senior company for the final number, set to “Human” by Christine Perry, an ensemble piece that also expressed her feelings about teaching and supporting young dancers. 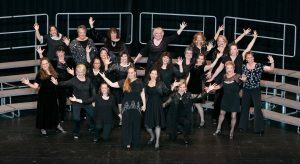 The recital was one of two big shows for the season. 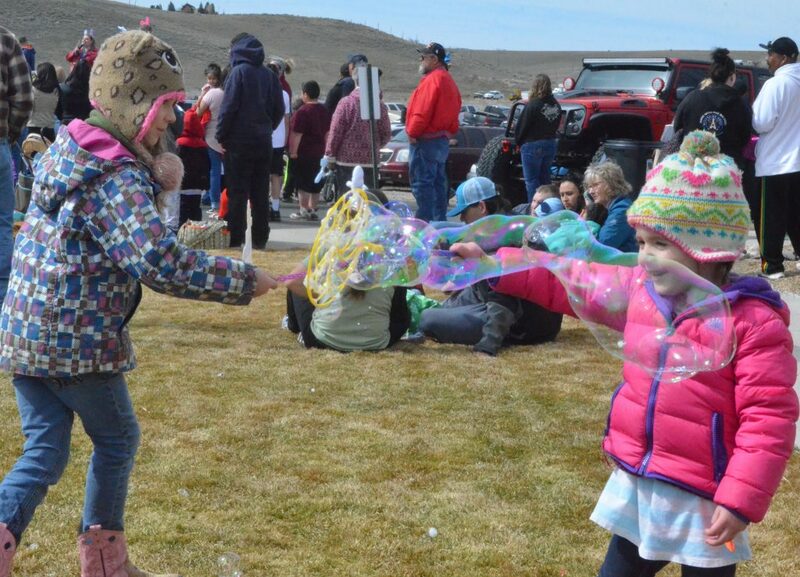 Just Dance will host a performance of “The Little Mermaid” at 6 p.m. May 11 and 12. 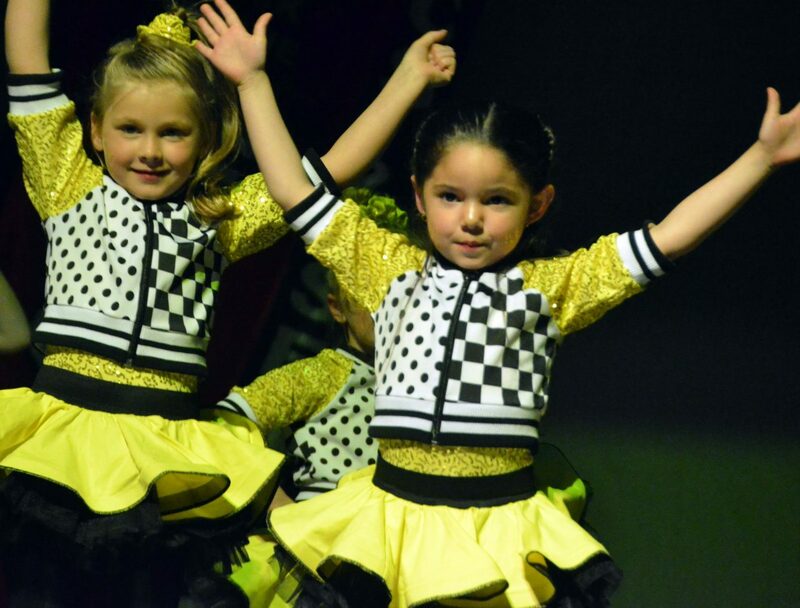 For more information on the studio or the upcoming shows, visit https://www.facebook.com/JustDanceCraigCo/ or tututix.com.